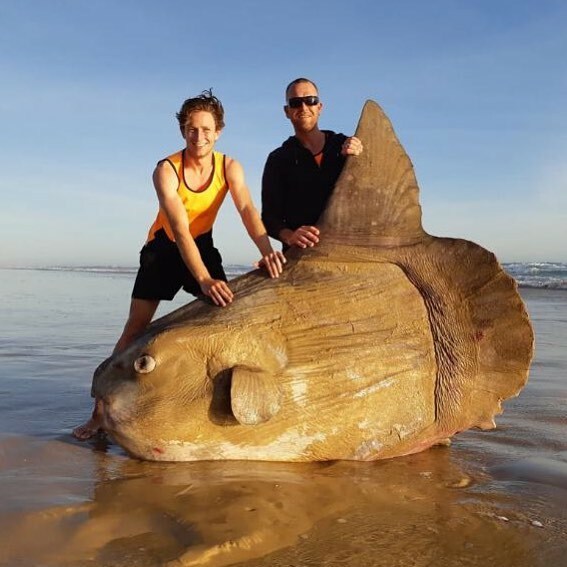 This rare enormous sunfish washed up on a beach in Australia. The sunfish, called a Mola mola, can weigh more than a car and is the world’s largest bony fish, according to the National Parks South Australia. The fishermen who spotted the fish said they’ve never seen anything like this before.